Dr. Bryan Chen has been practicing general dentistry for 16 years. He obtained his Doctorate in Dental Surgery from New York University in 1999. Upon graduation, he worked for a dental group in Boston, MA for a few years. During a vacation trip to Seattle, he and his family discovered Whatcom County and immediately fell in love with the beauty of the area and the friendliness of its people. 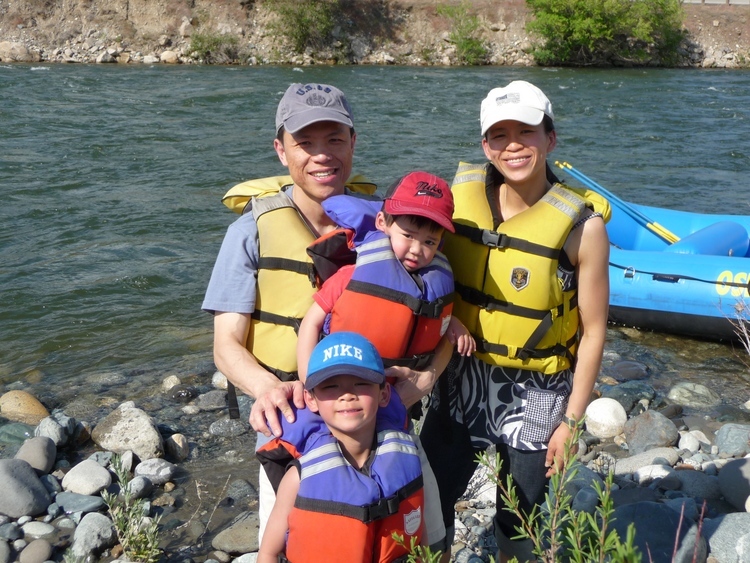 Dr. Chen decided the Blaine and Birch Bay area would be the perfect place for his practice. In 2006, he realized his dream and opened a state-of-the art dental office in downtown Blaine, with a warm and welcoming atmosphere and the latest equipment to serve the Blaine and Birch Bay community.